It looks like Facebook is now back online, as we are now able to access the service in the UK, if it is back up for you guys leave a comment and lets us know. As yet there is no word from Facebook on what caused the outage. It looks like there is some sort of issue with Facebook this morning, the worlds largest social network is currently offline. 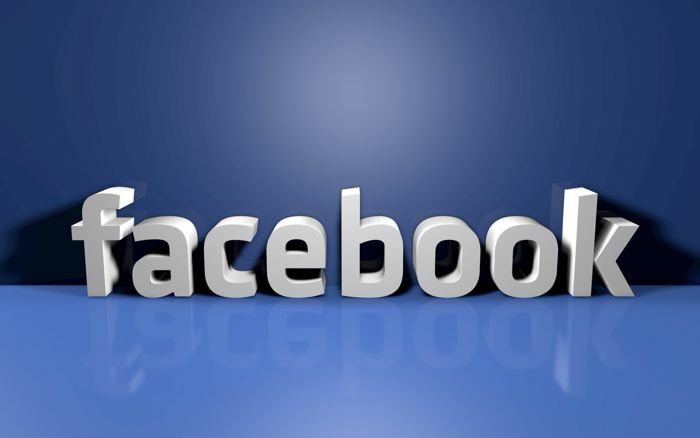 We are unable to access Facebook in the UK and a number of readers have also reported Facebook being offline in the US. If you are trying to access their website and are having the same issue, leave a comment and let us know, also make sure you mention which country you are in. It would appear that a number of features and apps that are connected to Facebook are also having issues as well so it looks like a pretty wide outage on the worlds largest social network. As soon as we get some more information on what the issue is with Facebook and also an ETA on when it will be back online we will let you guys know. Hopefully the team over at Facebook will be able to get the site back online as soon as possible.